The annual PokerStars MicroMillions series is set to return in July and this time around there will be some interesting options for players in Europe. Following 13 successful seasons, the 2018 MicroMillions will host the first of its 121 MTTs on July 16. Running through until July 29, the small stakes festival will giveaway more than $1 million in prize money as well as $110,000 in added value. As ever, the buy-ins will start at $0.11 and scale up to $22 for the $1 million guaranteed main event. To bring something extra to the mix, PokerStars will be giving away $50,000 worth of tournament tickets. During each MTT, random ticket drops will take place, giving lucky players the chance to win free entry into future MicroMillions tournaments. Additionally, two players will each win a $30,000 Platinum pass. By opting in and entering at least five MicroMillions MTTs, players will go into an All-in Shootout on July 31. The top two finishers will take home a prize package that contains a free seat in the $25,000 PokerStars Players NL Hold’em Championship in the Bahamas and travel expenses. While those linked to the international playerpool are taking part in MicroMillions 14, customers in France, Spain and Portugal will have their own series. With liquidity sharing across the three countries now in full effect, PokerStars has scheduled a mini MicroMillions featuring 87 events. Running in tandem with the main series, the European MicroMillions will have a €2 million/$2.3 million guaranteed prizepool as well as a special depositors freeroll. By hosting the event, PokerStars will be hoping to solidify its position within the new shared liquidity market. At this stage, PokerStars is the only operator that’s actively merged players from France, Spain and Portugal into a single platform. Although other companies such as Unibet have been granted cross-border gaming licenses, none have managed to successfully run games in all three countries. 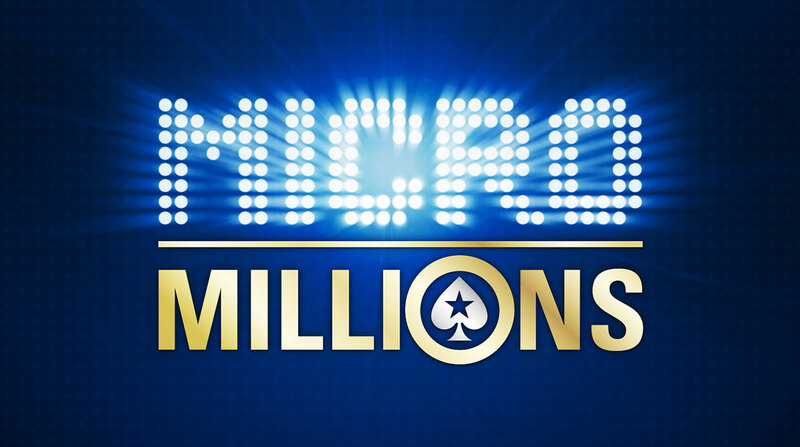 For players in the relevant European markets, MicroMillions 14 is another step forward. Following years of decline for all the markets in recent years, the new collation finally looks to bringing more value and, in turn, more players into the mix.